First launched in the UK in 1931 by M&G, unit trusts are a form of investment by companies or individual who pool their money to make large-scale investments in selected portfolio of securities. 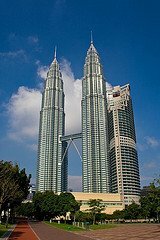 Within Malaysia, unit trust started with the formation of Malayan Unit Trust Ltd. in 1959. Government agencies started formulating regulations during the early years but it was in the 80s that the industry started to bloom. The setting up of Amanah Saham Nasional (ASN) by Permodalan Nasional Berhad (PNB) in 1981 drew overwhelming response. With an ingenious distribution channel, unit trusts nowadays are reaching the investing public even more. Post 1997-Asian financial crisis saw the emergence of Islamic funds as the popular type of unit trust issued by providers. Securities Commission regulates the Malaysian unit trust industry and it defines the Islamic capital market as “the market where the activities are carried out in ways that do not conflict with the conscience of Muslims and the religion of Islam.” In other words, the ICM represents an assertion of religious law in the capital market transactions where the market should be free from the involvement of prohibited activities by Islam as well as free from the elements such as usury (riba), gambling (maisir) and ambiguity (gharar), added the SC website. To better strengthen this new banking reality, the Securities Commission established a Syariah Advisory Council (SAC) in 1996, to advice on all matters pertaining to Islamic Capital Market, including that of unit trust. 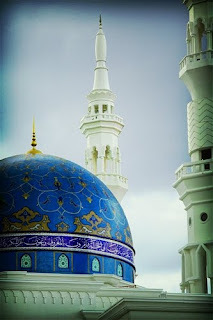 The eight members of the Syariah Council would naturally be best there is in Syariah – both knowledgeable and experienced as well as having a sound Islamic economics and finance background. The Chairman, Syariah Chief Justice Datuk Sheikh Ghazali Hj Abdul Rahman resides over seven other representatives from UIA, UKM, a Mufti, an Islamic bank’s securities director, a Human Rights Commissioner, and one each from Angkasa and a private company. To advise on all matters within the Islamic Unit Trust industry, SC has appointed a total 26 syariah individual advisers and 4 syariah corporate advisers, all distinguished scholars related to the industry. Broken into four main categories to reflect its investment emphasis, Islamic Unit Trust in Malaysia is made up of Equity Funds (40 funds), Balanced Funds (17), Bond Funds (15) and Other Funds (5). An equity unit trust is the most common type of unit trust where a major portion of its assets are held in equities or securities of listed companies in the Malaysian stock market, which is the largest equity market in South East Asia. 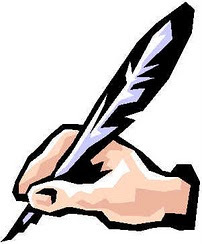 The performance of the units is therefore linked to the performance of the market. A rising market will normally give rise to an increase in the value of the unit and vice-versa. In Islamic unit trusts, funds can only be invested in “halal” stocks that are not only involved in the Haram business like gambling, alcoholic beverages and the production of non-Halal products, but also exclude shares of companies that are involved in conventional banking, insurance or financial services. The returns of the Islamic Unit Trust will also avoid the incidence of 'riba' or usury interest through the process of cleansing or purification by the removal of such amounts representing the interest element. Such proceeds are normally donated to charities. 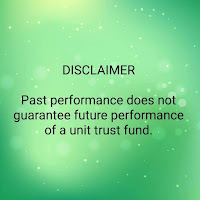 As of September 2005, there are 36 unit trust management companies managing 331 approved funds in the overall unit trust industry that circulates some 99.6 billion units in the hands of 10.7 million unitholders. 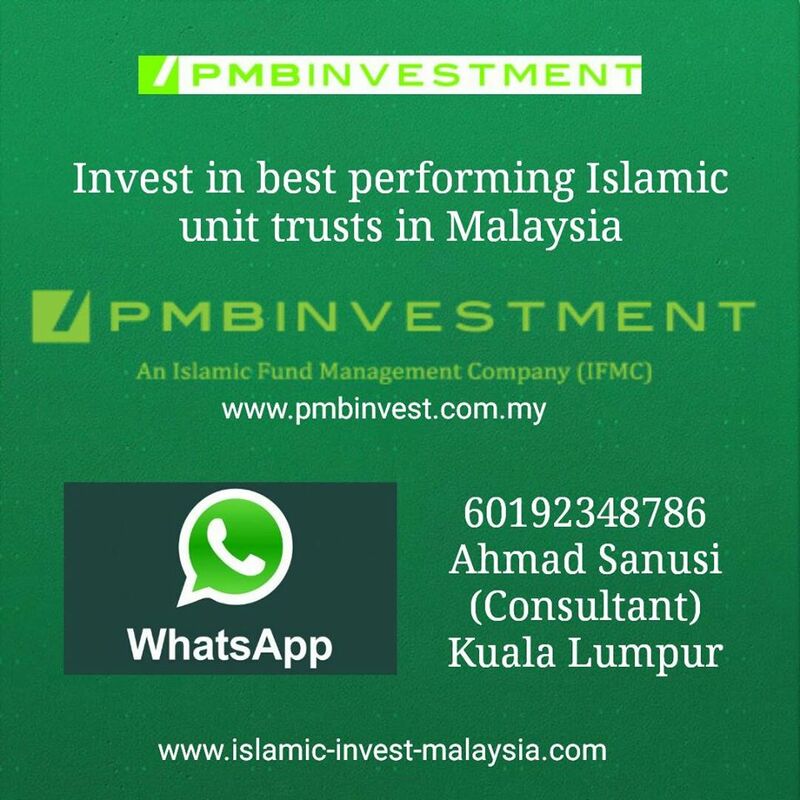 With the active role played by governing body the Securities Commission and the commitment showed by Malaysia’s Central Bank, the Islamic Unit Trust market has indeed played a complementary role to the Islamic banking system in broadening and deepening the Islamic financial markets in Malaysia.